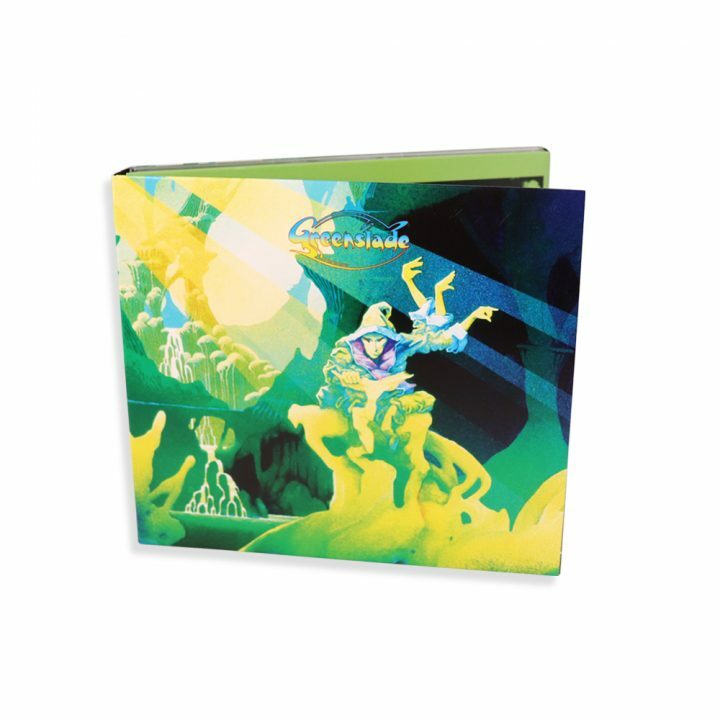 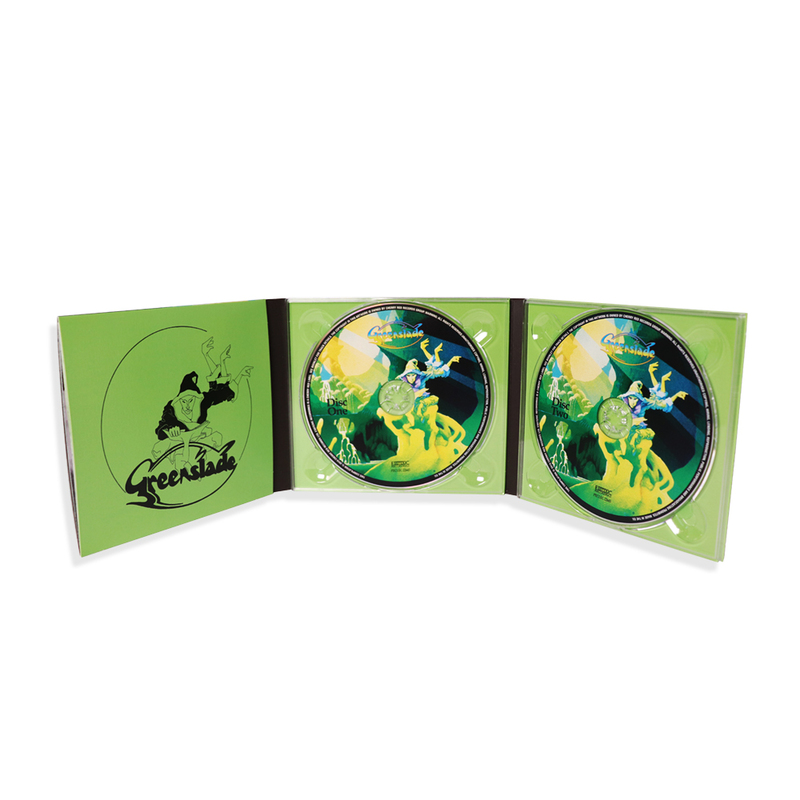 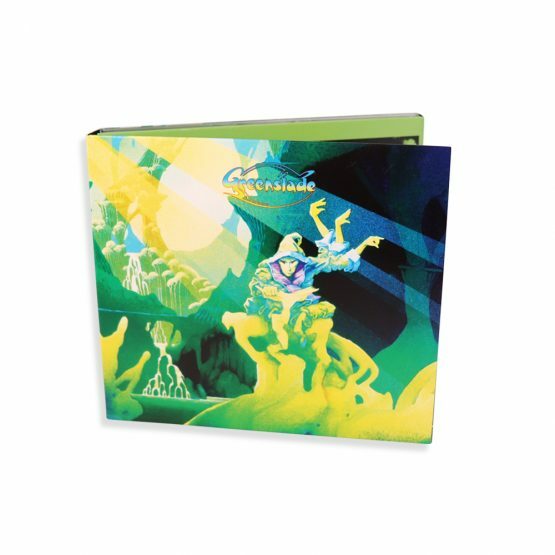 Esoteric Recordings is proud to announce the release of a newly re-mastered and expanded 2 CD edition of the classic self-titled debut album by GREENSLADE. 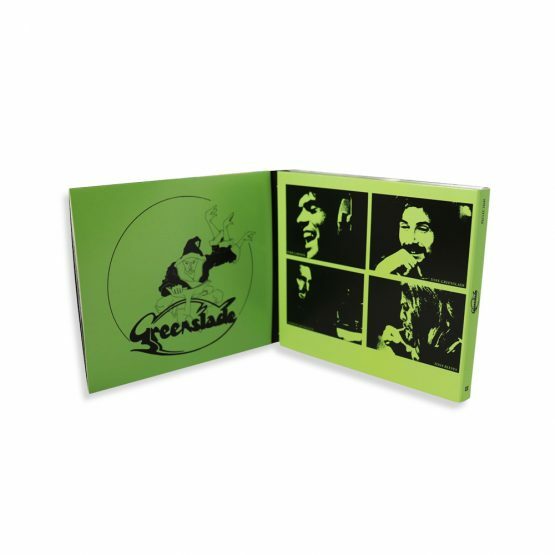 Esoteric Recordings is proud to announce the release of a newly re-mastered and expanded 2 CD edition of the classic self-titled debut album by GREENSLADE. 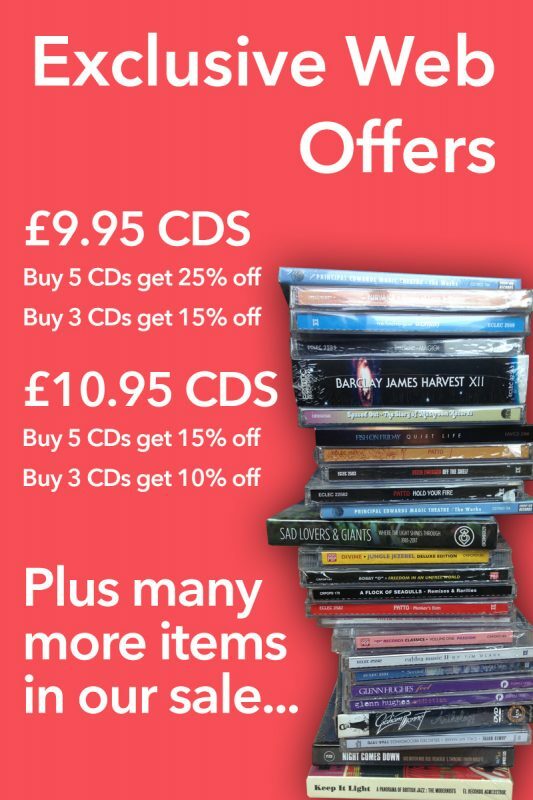 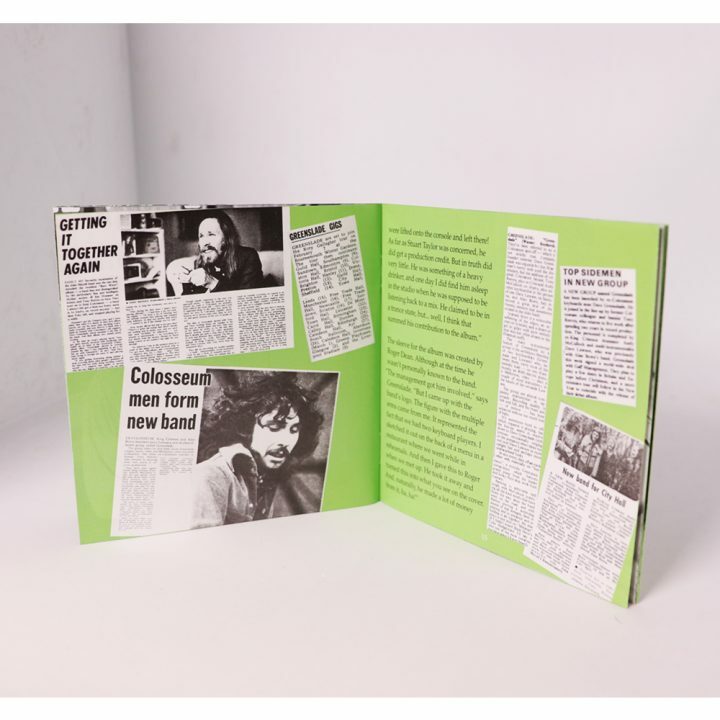 Formed in 1972 by former Colosseum keyboard player Dave Greenslade, the band also featured former Web and Samurai member Dave Lawson (keyboards, vocals), former Colosseum bass player Tony Reeves and drummer Andrew McCulloch (formerly with King Crimson and Fields). The calibre of the members of Greenslade ensured that the group would be innovative, ground breaking and dynamic in their musical approach and would also be notable due to the absence of a guitarist within their ranks. Originally issued in February 1973, “Greenslade” was a fine debut album and featured such future classic compositions as ‘Feathered Friends’, ‘Melange’, ‘Drowning Man’ and ‘Sundance’. Considered by many to be a band at their finest on stage, this expanded edition of “Greenslade” includes a bonus CD of recordings made for BBC Radio One between January and April 1973, offering a glimpse of the excellence of the band in a live environment and released for the very first time. This Esoteric Recordings expanded edition has been newly re-mastered from the original master tapes and features an illustrated booklet with many rare cuttings and includes an essay by Malcolm Dome and exclusive interviews with Dave Greenslade and Dave Lawson.